We’re excited to be supporting the conference again which is taking place at the International Convention Centre in Birmingham from the 14th to the 15th June. 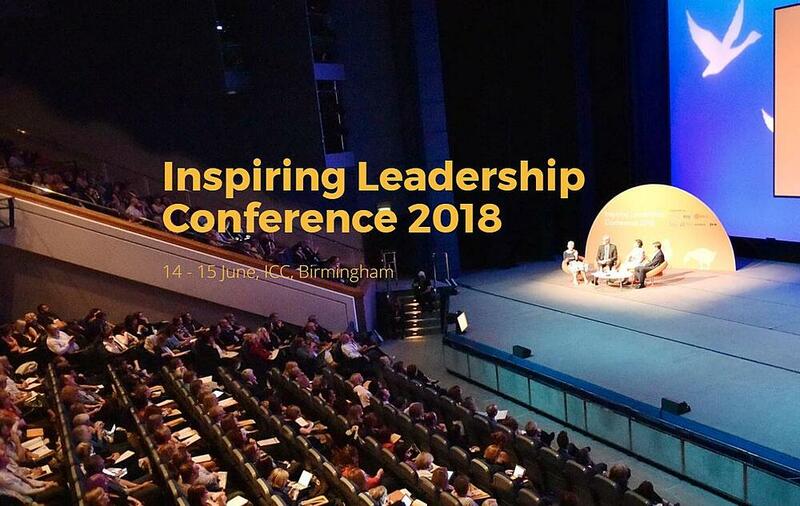 Now in its fifth year, the Inspiring Leadership Conference is the perfect opportunity for senior leaders from around the world to meet, share experiences and exchange views and ideas to take back to the workplace. The conference promises to deliver a huge depth and breadth of knowledge from a carefully selected group of high profile speakers on topics spanning innovation, leadership, partnership, development and technology. Not sure who to listen to? Recognised as a worldwide authority on educational reform, he advises policymakers and local leaders around the world in helping to achieve the moral purpose of all children’s learning. An influential voice within the IRIS Connect community, Michael also wrote The Six Secrets of Change, an insightful book which has actionable advice for leaders to improve the teaching and learning of their staff. Ross McGill is a qualified teacher who has worked over three decades in some of the most challenging schools in London as an assistant and deputy headteacher. He has successfully grown a national profile as a leading contributor and organiser of professional development, research and teacher wellbeing . A good friend of ours, Ross always brings something fresh and interesting to the stage and his blog has a wealth of advice, whether you’re a new or established leader. We have never heard Spencer speak before, but we first heard of him through the WE Schools Movement programme which focuses on educating young people on social issues such as poverty and lack of education. After losing both legs from the pelvis down at the age of five, Spencer entered a world that might have easily defeated him. Instead, he tackled challenge after challenge learning lessons that led him to discover the techniques business leaders, professionals, educators and young people can use to redefine what’s possible in their own lives and careers. 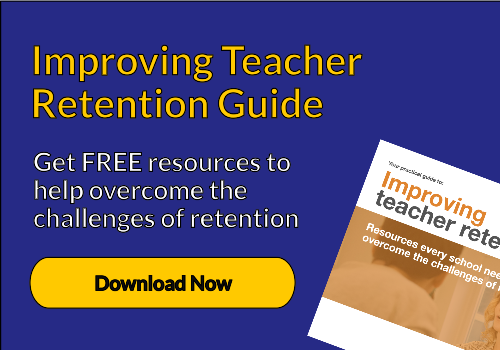 Having recently co-authored ‘Unleashing Great Teaching’ with David Weston, Bridget Clay is a voice for teachers around the country and has spoken on many topics related to improving pupil outcomes through more effective teacher development. As a former teacher, Bridget now works supporting schools to implement powerful professional learning. She is the Head of Programme for Leading Together at Teach First, a UK-based charity focused on ending educational inequality. Previously, she was the Director of School Programmes at the Teacher Development Trust, the national charity for professional learning in the UK. With experience as a teacher, manager, researcher and trainer, Matt has worked in primary and secondary schools, Further and Higher Education, Special Schools and Pupil Referral Units. He's now regional director at the Education Development Trust. With a shared view on the value of excellence and the importance of collaboration to transform education in schools, Matt is one to watch if you are interested in the importance of school-to-school collaboration to improve outcomes. When you need a breather from the many thought-provoking talks, come along and visit the IRIS Connect team at stand number 64. We’d love to talk to you about what your plans are in the wake of all that you have learnt at the conference and how we might be able to help put that into action. If you’d like to witness the power of video CPD, we’re offering every school one free lesson recording with access to our online platform for review, feedback and analysis. Plus, 3-month access to our ready-made professional learning programme (evaluated by the EEF) which encourages more effective conversations about teaching and learning.